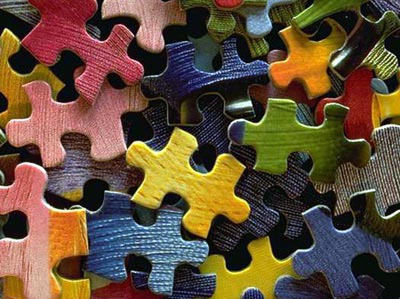 Building a business is a lot like putting a puzzle together. Sometimes you see exactly how the pieces fit together and other times you’re stuck and confused by all the many parts that just don’t seem to fit. Systems have a way of taking mundane, time consuming tasks and turning them into manageable elements that not only save you time but make you money. 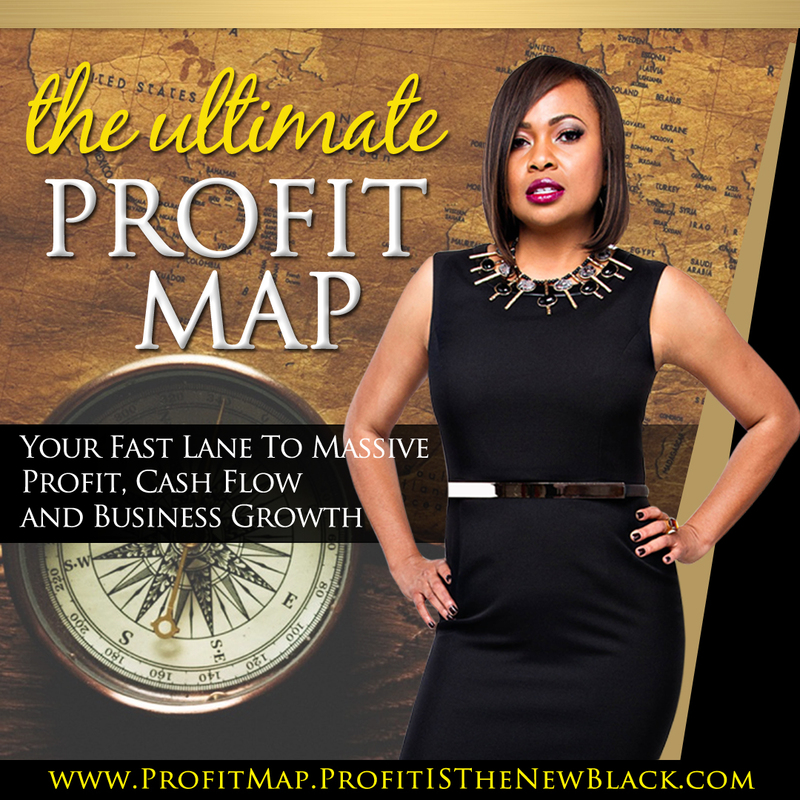 A couple of the reasons why entrepreneurs don’t see the boost in profits is because they aren’t using systems, at all or they aren’t using them consistently. In either case, they’re losing money by manually doing tasks that could be automated with the proper business system. There are countless tasks that we as business owners strive to accomplish daily. 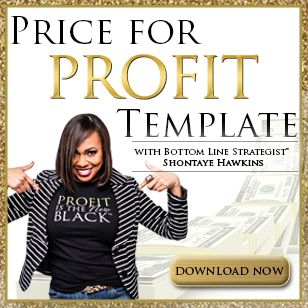 These tasks can be broken down into two categories – revenue or nonrevenue producing. When you’re building a profitable business how you view and utilize your time will determine whether or not you achieve your business goals. You can have a system for every area of your business. Assuming that someone on your support team knows how to do a particular task is a sure sign that you need a system in place. Systems boost your profits by keeping tasks from slipping through the cracks and eliminating money leaks and income barriers. Systems also boost your profits by saving you time. Now what can you do with that additional time? Make money. You could get on the phone and make connection calls or go out to meet with a potential client among many other revenue producing activities! 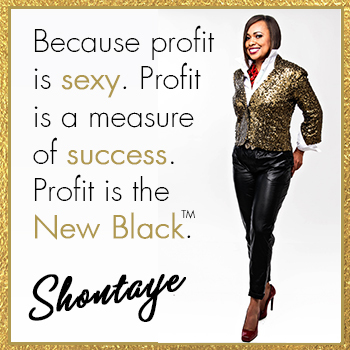 At the end of the day, your systems should support the goals of your business and keep your profits in the black – making money!